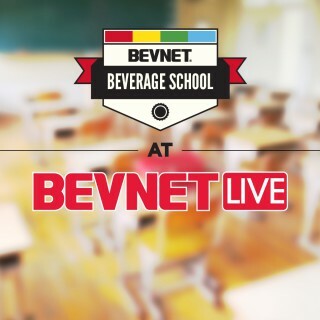 We’re pleased to announce that BevNET Live Summer 2016 will feature a special edition of Beverage School, BevNET’s signature introduction to the beverage business. The session is a key learning and networking opportunity for early-stage beverage entrepreneurs and industry newcomers. 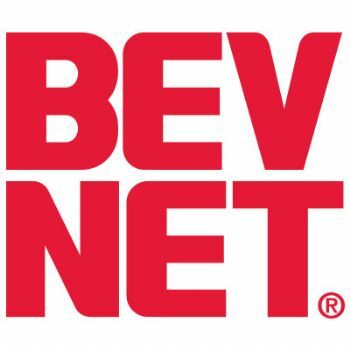 Held on Monday, June 13, the day before BevNET Live begins, Beverage School will feature a lineup of industry experts who will present on topics relevant to early-stage beverage companies, including business planning, distribution strategies and branding. Attendees will be also encouraged to engage speakers with questions during presentations and also have an opportunity to introduce their brands, products and business strategies during the Beverage School session. 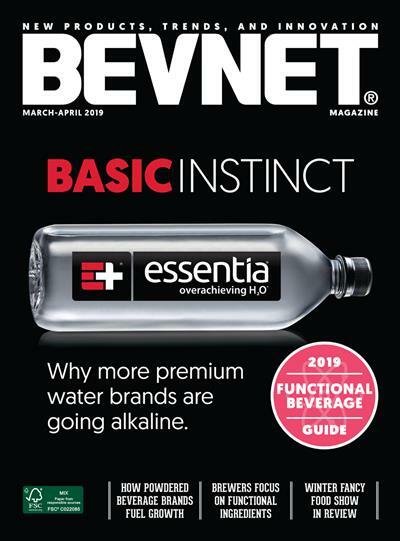 The final 90 minutes of the program will feature a series of roundtable talks providing direct networking with instructors and other experts from specific areas of the beverage business. Attendees will be asked to spend a few minutes at each table for informal discussions with speakers and fellow classmates; think “speed dating” but for new entrepreneurs. 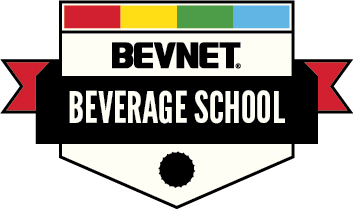 Beverage School is open exclusively to attendees of BevNET Live who are new (or relatively new) beverage company entrepreneurs. 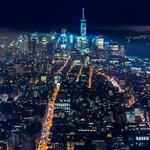 There is no additional cost for the program. Supplier companies may attend Beverage School for $199/person. 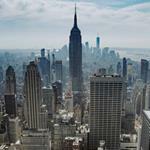 The program is limited to approximately 100 attendees. 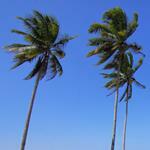 Open platform for Q&A and discussion with experts in various areas of the beverage industry.